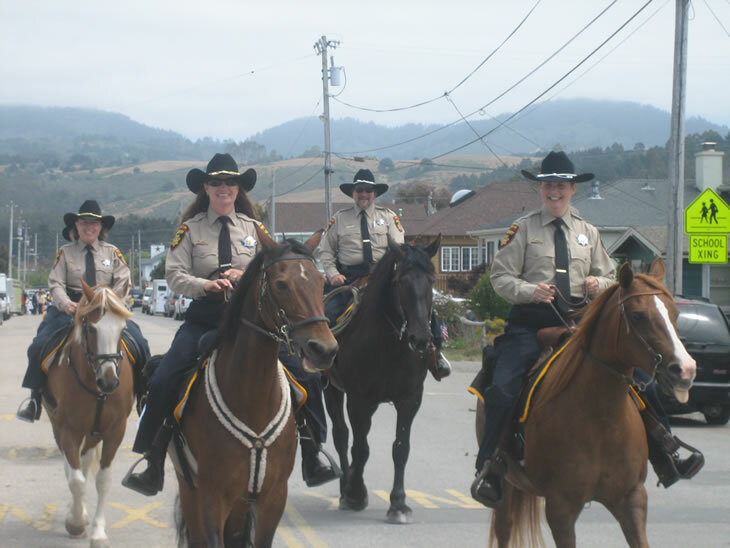 The Sheriff's Volunteer Forces are comprised of several volunteer units with specialized skills. 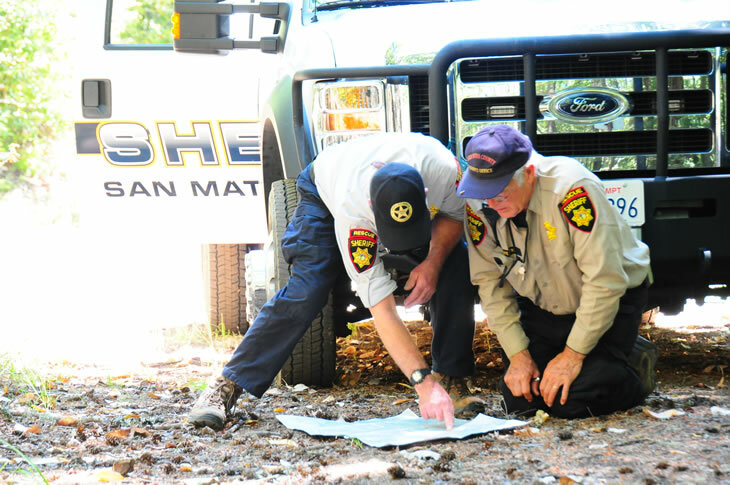 The units are deployed to a number of different types of search and rescue situations, such as looking for lost or missing people or evidence in major criminal cases. 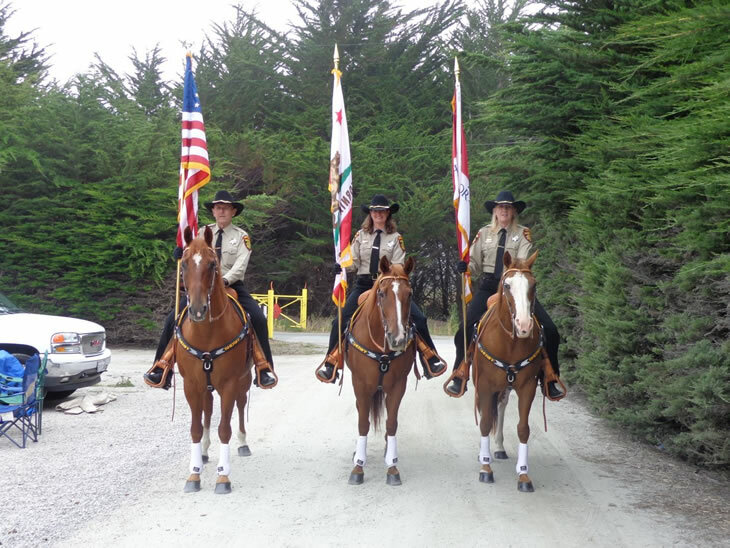 The units also participate in community events and fairs, in both unincorporated and incorporated areas of San Mateo County. 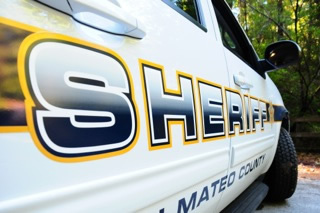 As part of the mutual aid system, the Sheriff's Volunteer Forces are available twenty-four hours a day for deployment anywhere in the State. Many of the unit members are certified in emergency medical response and assist the Sheriff's Office with providing services to the citizens of San Mateo County. 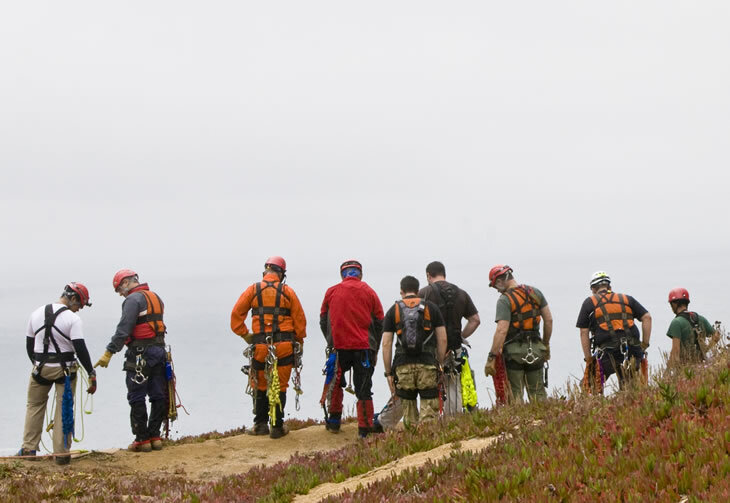 Bay Area Mountain Rescue Units are comprised of members that train for and practice a wide variety of skills used in wilderness search and rescue operations and technical rescues. Members must be strong backpackers and have some mountain climbing training and equipment. 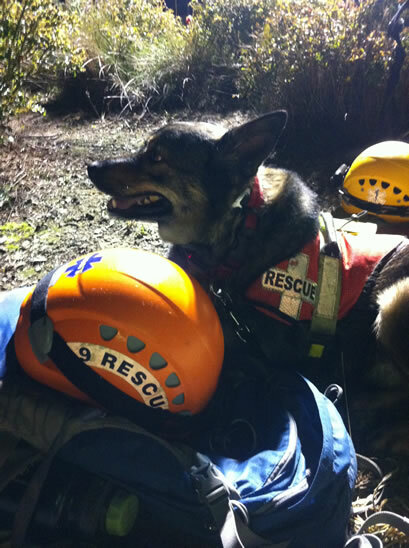 The Unit also provides search and rescue training. The Mounted SAR Unit is comprised of horse and rider teams certified in 25 skill areas. Members must have their own horse and trailer. Riders and horses complete standardized training in search techniques and operating within difficult environments. 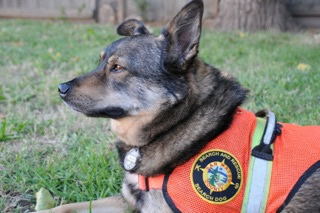 Rescue personnel trained in medical and inland search and rescue techniques. 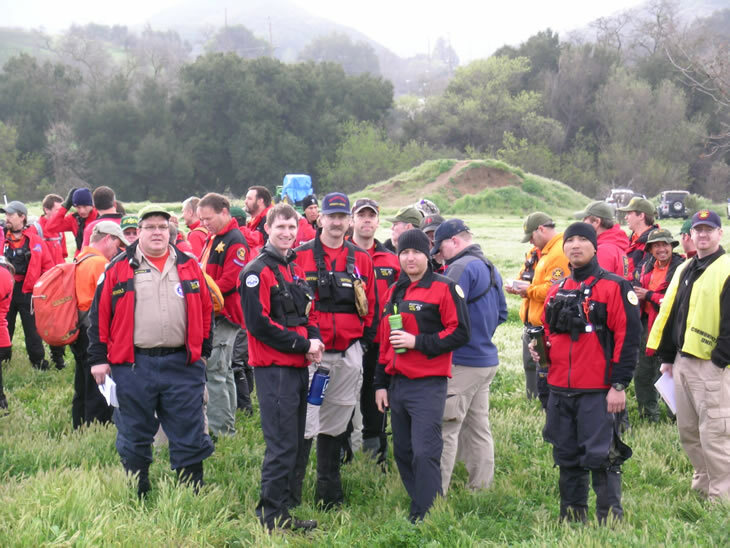 Members provide support for tactical situations and planned major events. 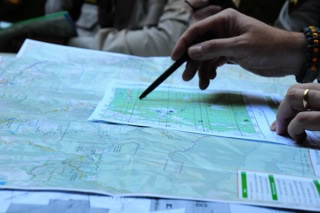 All needed training is provided during unit meetings and field training exercises.